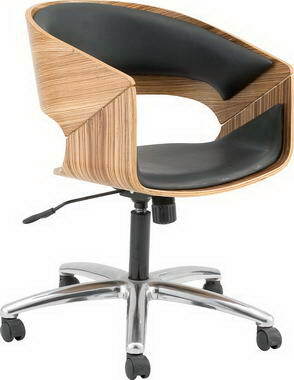 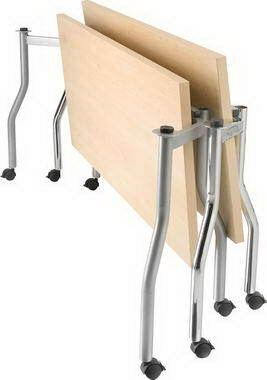 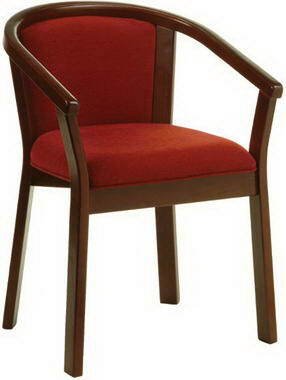 Woodlam - Woodlam has manufactured hardworking yet innovative chairs for the contract and office sectors since 1991. 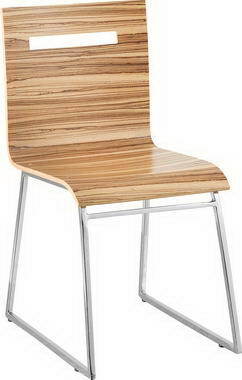 Woodlam manufactures moulded plywood, metal framed and solid timber chairs suited for contract use to interior designers, architects, restaurants and hotels. 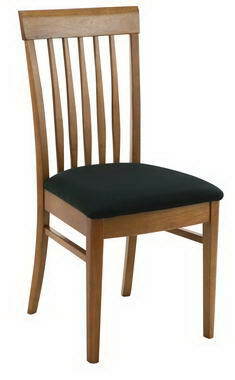 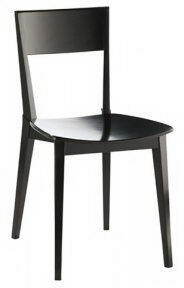 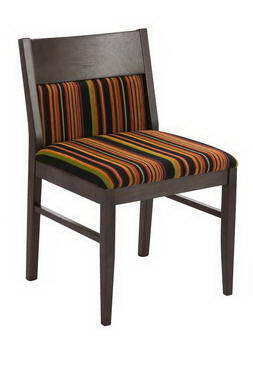 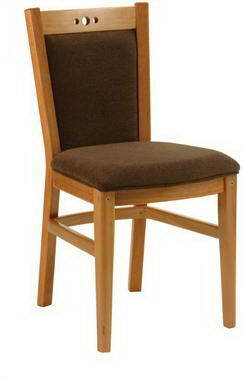 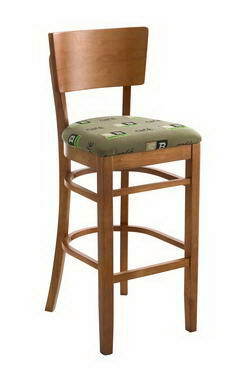 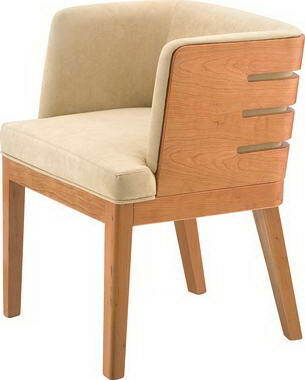 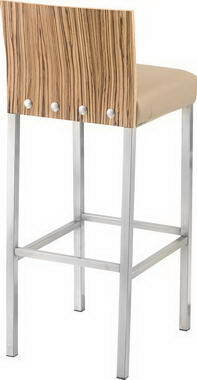 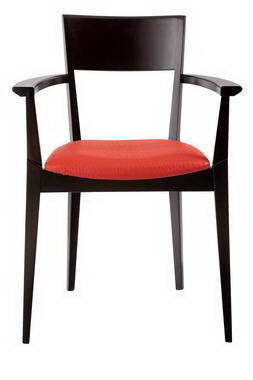 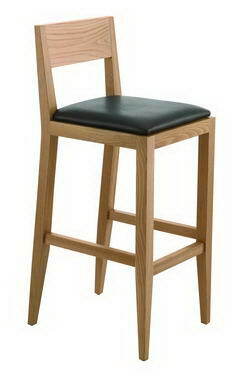 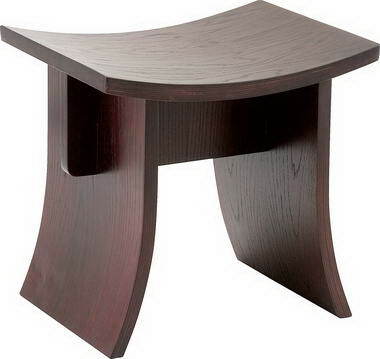 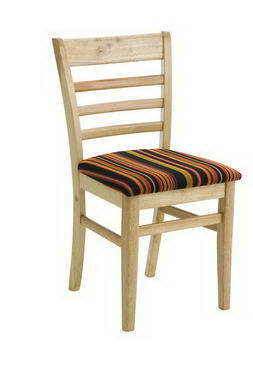 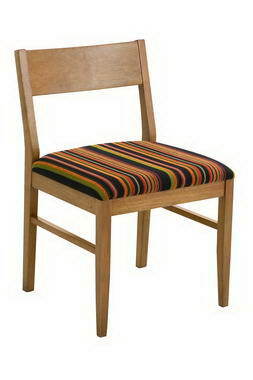 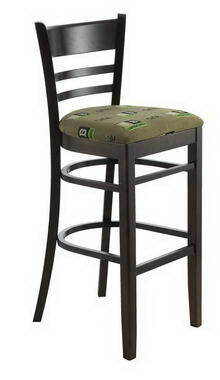 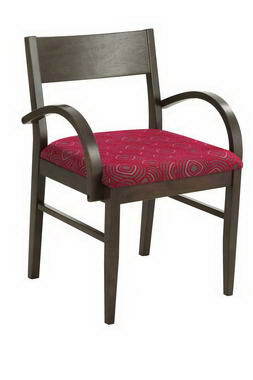 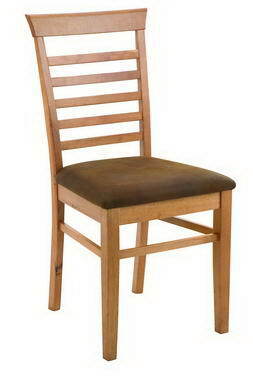 To broaden our range we import a small range of chairs that can be stained and upholstered to meet your requirements.